Will Noah’s Law Affect You? 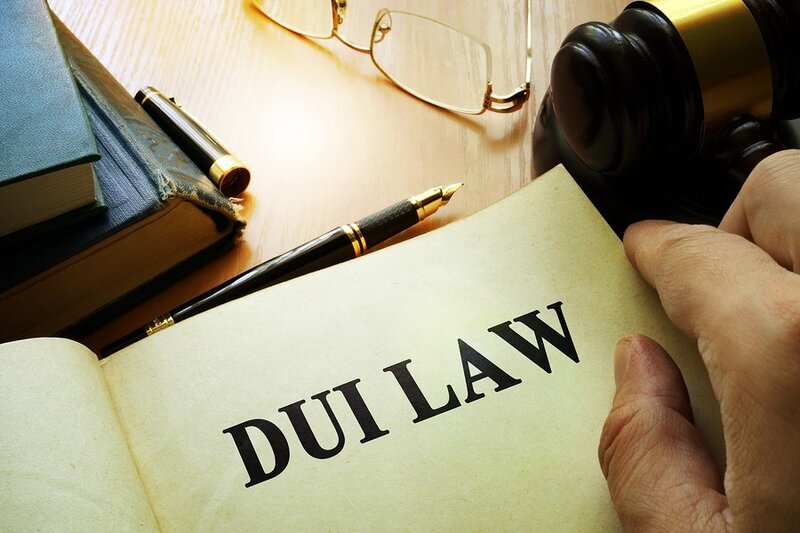 DUI laws often change, but a lawyer in Baltimore can inform you of any legal changes that could affect the outcome of your drunk driving case —such as Noah’s Law. As this featured video explains, Noah’s Law was named in honor of police officer Noah Leotta, who was struck and killed by an impaired driver in 2015. Noah’s Law went into effect in October 2016. 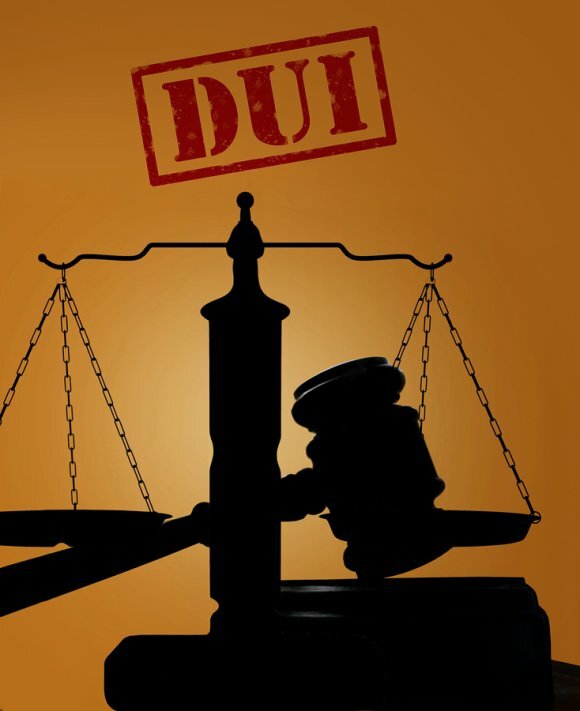 The law sets stricter penalties for individuals convicted of DUI. 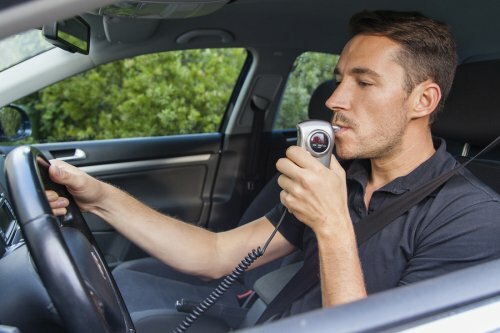 For a first-time offense, they are required to use an ignition interlock device for six months. A second offense results in one year, and three offenses or more result in three years. Noah’s Law also increases the amount of time drivers will have their licenses suspended for impaired driving. After surviving a car accident, residents of the Baltimore area will have plenty of paperwork to deal with. Hiring an injury attorney is an effective strategy to ensure you get every cent you’re entitled to. Even if you don’t file a lawsuit, your lawyer can coordinate your property damage claim, and tell you if the insurance company isn’t offering a fair settlement. Before filing the paperwork, you’ll need to assess the total value of your losses . Your car will likely be the greatest financial loss, especially if it was declared a total loss. 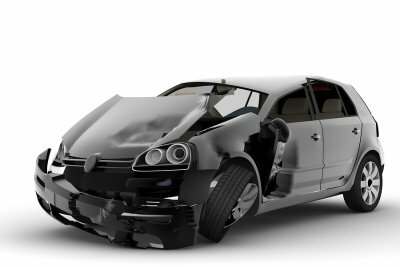 The loss of your car is covered under the auto damage portion of the claim. It includes damage to any items that are considered part of the car, such as your car stereo. Non-auto property damage is listed separately, and it can include car accessories like a GPS system, spare tire, or child safety seat. Know that child safety experts recommend replacing child safety seats after each moderate to severe accident—even if the seat doesn’t show signs of damage. The items you’re wearing at the time of the car accident can be surprisingly valuable. Even if you weren’t wearing designer clothes that sustained damage, you may have been wearing eyeglasses, a hearing aid, or dentures. If you need to repair or replace these items, you can request compensation for them. Anything you tossed on the passenger seat or backseat can become airborne during a car accident. Since personal belongings like laptops weren’t designed to survive a short flight, they’ve likely sustained damage. Before filing your claim, carefully check for damage to items like cameras and cellphones. Your lawyer will ask you for evidence of the damage. Photos will typically suffice. If the damage isn’t visibly apparent, you may need to take the item to an expert. For example, a computer repair specialist could provide a notarized statement to prove that your laptop is no longer functional. Items that are difficult to put a price on may need to be professionally appraised. What Are Your Legal Options if You’re Injured by a Drunk Driver? Every driver has a responsibility to operate his or her motor vehicle in a reasonably safe manner. 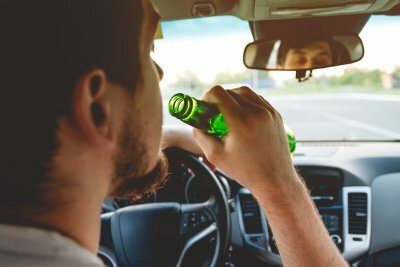 Although the dangers of drunk driving are widely known, many individuals still make the reckless decision to get behind the wheel while intoxicated. If you were the victim of a drunk driver and you sustained injuries or property damage, you have the legal right to consult a personal injury lawyer located in Baltimore. 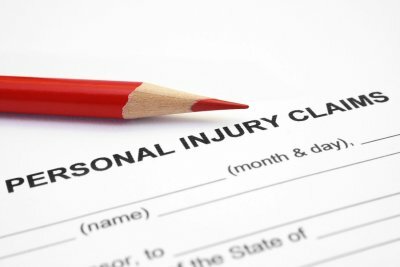 A personal injury attorney will conduct a case review, examine the available evidence, and explain your legal options. 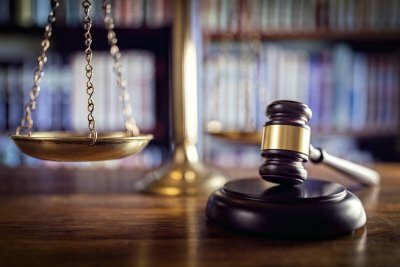 It’s important to note that any civil liability assessed against the drunk driver is entirely separate from criminal charges that will likely be filed against him or her. Your personal injury attorney may recommend filing an insurance claim to recoup the costs associated with your medical expenses and other losses. You could file an insurance claim against your own auto insurance carrier or the drunk driver’s carrier. Typically, obtaining a just settlement from an insurance company requires some negotiation on the part of your attorney at law. 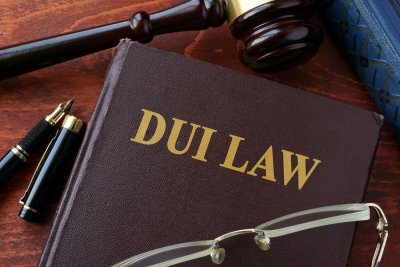 Insurance claims often result in favorable settlements for victims of drunk drivers. However, if an acceptable settlement is not forthcoming or your losses exceed the allowable limits by the auto insurance policy, your personal injury lawyer may recommend filing a lawsuit. However, because Maryland follows no-fault rules for auto accidents, it is not strictly necessary to exhaust an auto insurance policy’s limits in order to be eligible to file a lawsuit. Even if you do have your lawyer file a lawsuit, this does not automatically mean that you will have to go to court. Many personal injury lawsuits are resolved through out-of-court settlements. If a drunk driver was responsible for causing the accident that claimed the life of your loved one, you may wish to consult a personal injury lawyer about filing a wrongful death lawsuit. Wrongful death litigation may offer you a sense of closure and justice for your loved one.